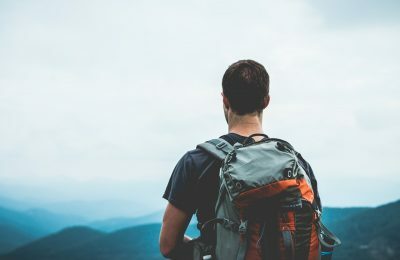 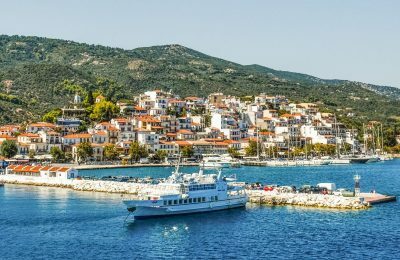 As of July 1, a new EU directive will take effect aiming to achieve consumer protection for package travel and linked travel arrangements. 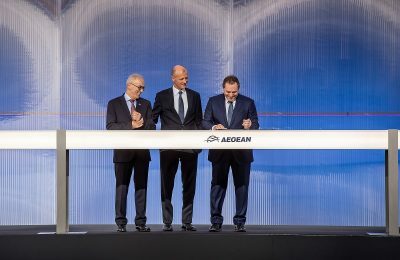 AEGEAN signed an agreement with Airbus for the purchase of up to 42 A320neo Family aircraft, an investment valued at $5 billion at list prices. 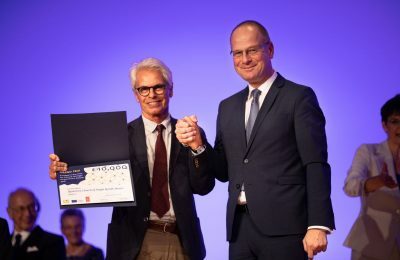 Greece’s Byzantine Church of Hagia Kyriaki on Naxos received a 10,000 euros award and was declared a Grand Prix laureate at the Europa Nostra Awards 2018. 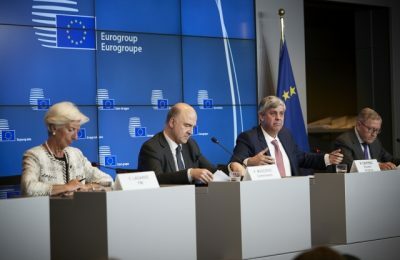 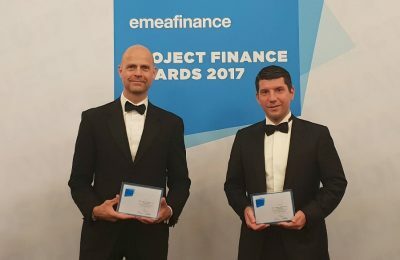 Greece will receive its final 15-billion-euro bailout tranche after successfully completing its fourth assessment and will exit its nearly eight-year-long aid program on August 20. 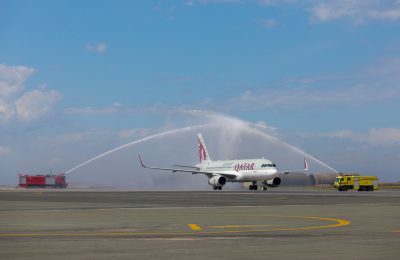 Greece continues to be one of the most popular destinations in the Qatar Airways network, according to the airline's Country Manager for Greece & Cyprus, Theresa Cissell. 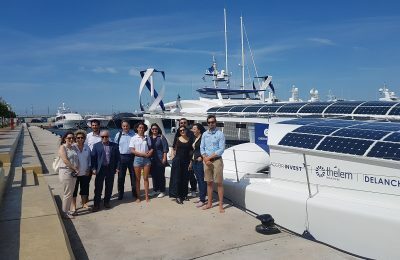 Novotel Athens General Manager Evripidis Tzikas toured the Energy Observer, the world’s first vessel powered by hydrogen, which recently arrived at the Flisvos marina in Athens. 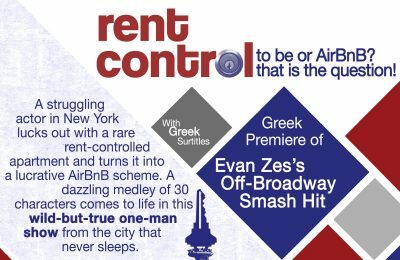 Rent Control, a one-man show written and performed by Greek American Evan Zes, is has come to the EllinikoTheatro in the Gazi district in Athens until June 30. 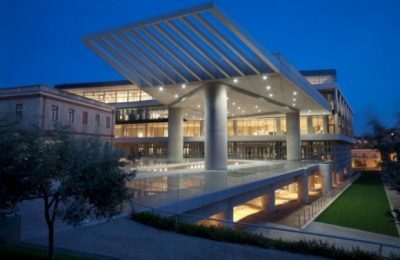 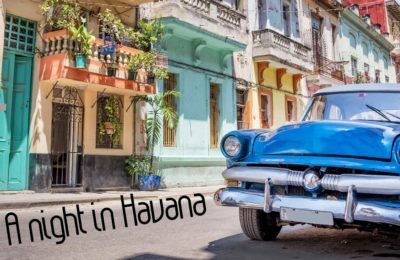 The Hilton Athens hotel will host "A Night in Havana" themed party at its Galaxy roof top bar with live music and special cocktails.